When mechanical issues arise isn’t it nice to know you can trust the diagnosis of the problem. MR Auto SD’s top ASE certified master technicians will swiftly deliver a diagnosis you can trust, and follow up with expert service you can rely on. 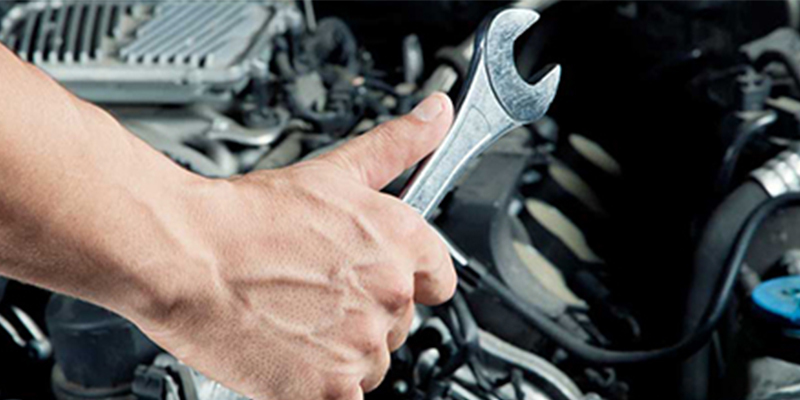 Life on the road can be hard on a vehicle and when problems occur, we’ve got you covered. If your engine is losing power, constantly overheating, maybe you’re hearing a funny noise, or the car has developed a strange shimmy when you drive, we’ll figure out the situation and work diligently to get your car back on the road as cost effectively and quickly as we can. Our mechanics are highly trained in all aspects of mechanical automotive repairs, from the carburetor to the transmission, axles to CV boots. You can trust that your vehicle is in good hands. We use the latest diagnostic equipment and the highest quality parts to provide top notch automotive repair and maintenance services on all makes and models of cars, trucks and SUV’s. We tackle the most difficult of engine repairs to the simplest of repairs with the same high level of customer service. The professional and friendly team at MR Auto SD San Diego has got you covered. Give us a call and schedule an appointment today.